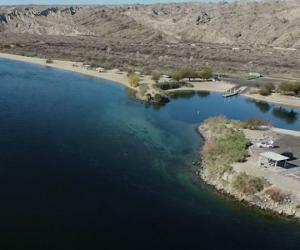 Laughlin – Recreation and relaxation along the river. A world of fun and entertainment, nestled along the banks of the pristine Colorado River. A vacation isn't any fun if you're not doing something you like. That's why you'll love Laughlin, Nevada. Nine different resorts, with nearly 11,000 rooms, all close together on an exciting strip. There's a world of choices in dining, entertainment, recreation and gaming, right along the beautiful Colorado River. 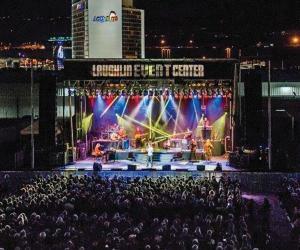 From country legends like Tim McGraw and Reba to rockers like Joan Jett & The Blackhearts, they’re all at Laughlin Event Center! 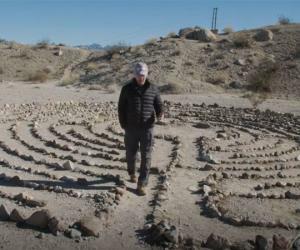 Discover the beauty and serenity of the Laughlin desert by exploring nearby labyrinths, nine stone mazes that are both intriguing and energizing. Big Bend is more than a bend in the river − it’s a recreational wonderland with sandy beaches, crystal-clear water and lots of year-round sunshine.